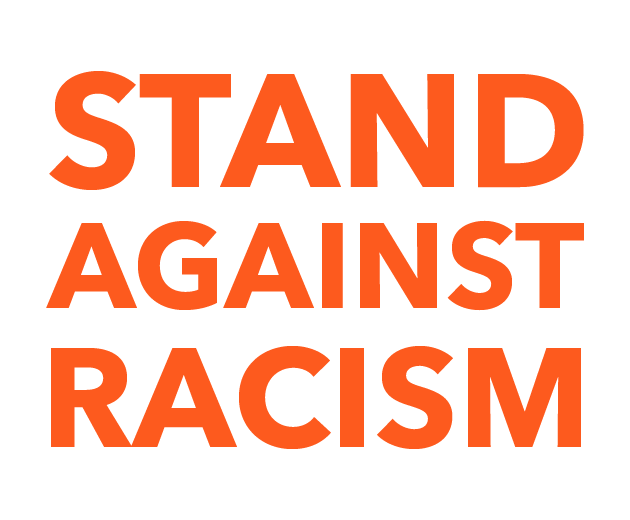 The week of April 23rd through April 30th YWCA’s across the country will host their Stand Against Racism events. This campaign is designed to raise awareness about the negative impact of institutional and structural racism among communities. The YWCA also works to dismantle these forms of racism as it falls within our mission of eliminating racism. This year the theme of the campaign is “Women of Color Leading Change”. We want to highlight women of color within our own communities and throughout the country as we discuss barriers to leadership and actions for change. 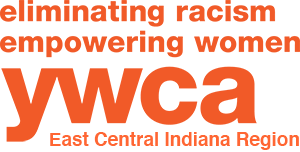 Join the YWCA Central Indiana Thursday, April 27, 2017 from 6:00p.m. -7:30p.m. as we take action and pledge to Stand Against Racism. During the event we will discuss how we, as a community, can put an end to racism.